A marathon reading of Whitman’s masterpiece, “Song of Myself,” opens the Walt Whitman 200 Festival, a 12-day, city-wide series of events celebrating the 200th anniversary of Whitman’s birth. Join in! We are seeking volunteers to read sections of the long poem. 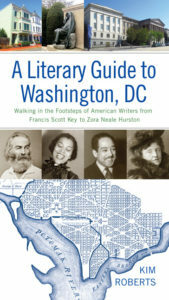 The evening will be sponsored by Beltway Poetry Quarterly and Busboys & Poets, and hosted by Kim and Venus Thrash. Free admission. Cash bar; full menu items also available for purchase.